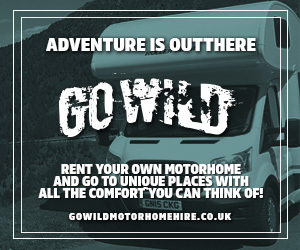 GO WILD - Sussex Motorhome Hire | Rent your own motorhome to go into the wild! 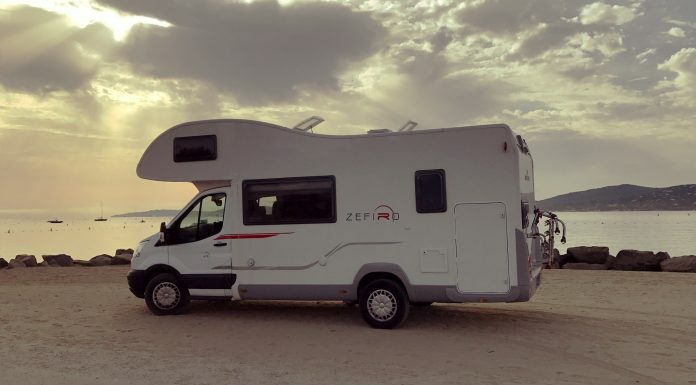 Whether you want a cosy weekend away in the rain somewhere or want to travel into Europe for a few weeks of sun Go Wild can accommodate your every needs. 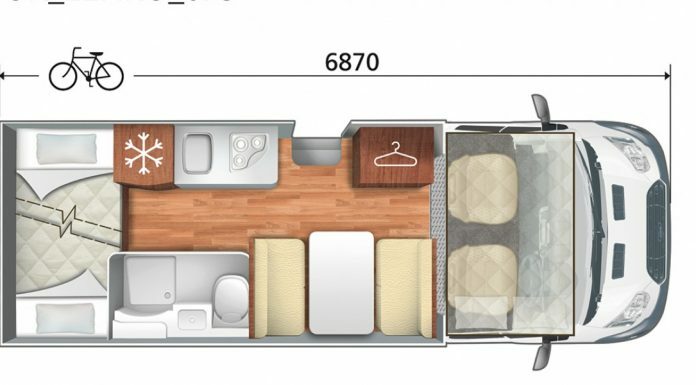 We are available all year round.